We are very professional with our retreats, offering an excellent team. We give basic health advice when you need it. Our staff includes a cardiologist, psychologist, general practitioner to attend any emergency. 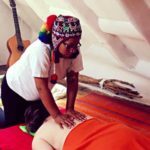 Experienced Andean and Amazonian specialty Shamans, and professional assistants or spiritual guides who are responsible for your personal care. For greater safety we have the services of a clinic 24 hours a day and also a basic set of emergency medical equipment. We have extensive experience spanning more than 20 years and the safety and physical integrity of each patient is always our top priority. We recommend that you bring a certificate from your doctor stating the good condition of your heart and also adequate mental health. If your health is not certified, our specialty doctor will do an exam one day before or the same day of detoxification with the purgative volcanic water. This exam has an additional cost of US $50. (If you feel that you are not physically well, you want more security request the medical examination). 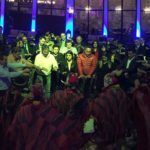 Information prior to taking Ayahuasca and Wachmua (San Pedro). Taking Ayahuasca or Wachuma is not advised for anyone who present these symptoms as they may have health complications. We will detail the problems or risks that may occur, which are the responsibility of the patient. Any type of pills or drugs.- It is forbidden to take medicines, contraceptives, vitamins and supplements (including St. John’s wort, marijuana, and other herbal remedies), at least three days before and during the retreat because it could be a serious health risk. If this is your case, you will not be able to partake in the Ayahuasca ceremony in order to protect your well-being. Patients dependent on any type of medicine prescribed by a doctor should consult with your doctor before consuming plant medicines. If you desire to interrupt your medication in order to participate in the plant ceremonies. Please talk with your doctor before the retreat. You should not use medications such as pills, injections of any kind, contraceptives, thyroid and other medications not mentioned herein. We are not a health center or hospital, therefore we do not have the equipment to handle an emergency if your health is serious. The Retreat Temple where we practice the rituals of Ayahuasca is 30 minutes from the nearest hospital. We cannot be responsible for your personal negligence. You must inform us of any health problems before making your reservation. 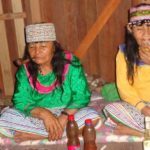 Customers who cannot consume Ayahuasca or Wachuma (San Pedro). 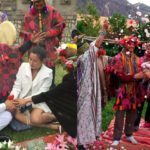 May choose other ancient rituals such as reading of coca leaves, ritual cleansing of negative energies, flowering bath, offerings to Mother Earth or others. Participating in these other plant ceremonies will avoid possible risks to your physical health. 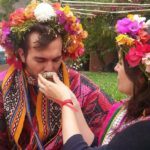 If you suffer from tachycardia, murmur, pacemaker, surgery or other heart ailment, you cannot take Ayahuasca. If you are in treatment with prescription medications for serious health problems, infectious disease or contagion, avoid doing Ayahuasca. If you are a consumer and have used cocaine 1 day before taking Ayahuasca. It would cause your death through cardiac arrest, or it could give you a stroke. Please be honest with us because your life comes first. 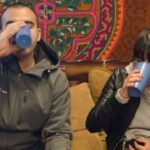 Let us know, in order to avoid problems and setbacks before drinking Wachuma or Ayahuasca. 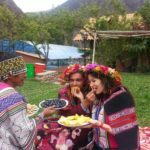 When you complete your 3 day diet and adhere to our guidelines, you will not have any problem when taking Ayahuasca. For more information, please read Ayahuasca Diets. Those who suffer from high or low blood pressure, schizophrenia, various health conditions listed above, or any vulnerable condition that has been previously diagnosed. It includes advanced diabetes and pregnancy should not take Ayahuasca or Wachuma. 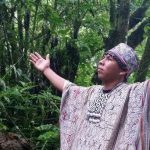 If you use nervous system inhibitors, anti-psychotics, have epilepsy, embolism, or serious cancer, you should not take Ayahuasca or Wachuma. Mental illness.- If you are in treatment of mental illness you should check with your doctor. He or she must authorize the consumption of San Pedro or Ayahuasca. 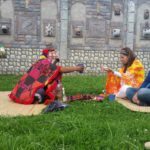 You should be aware that you must stop taking all types of medications, contraceptives or treatments that alter your mental stability at least 3 to 7 days before the ritual. Liver Disease, or others not mentioned. If you are sick of the liver and are on medical treatment with pills. If you have a recent operation in any part of the digestive system for less than 3 months (when you make an effort in the vomit you can untie or break the surgery). He will not be able to do ayahuasca. 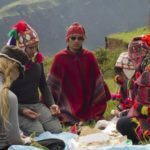 Please consider the organic tobacco that the Master Shaman uses in the ceremony is an integral part of the treatment and frequently used by the Shamans during the Ayahuasca ritual. If you have allergies or are hypersensitive to tobacco smoke, you should inform us before making your reservation or trip to the shamanic center. 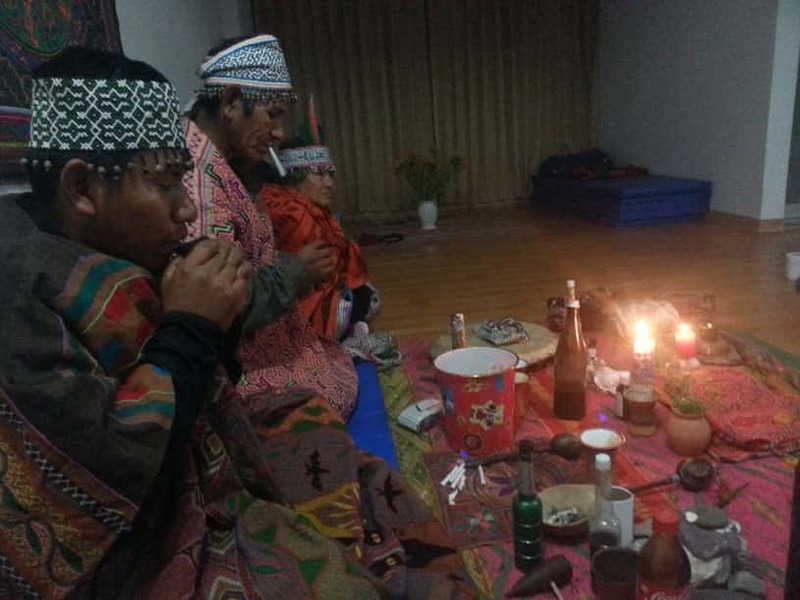 You may request private service of Ayahuasca and the Shaman will not use tobacco. 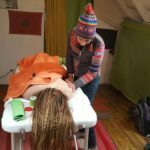 The acceptance of the Master and the techniques.- The clients must be prepared and willing to obey the rules throughout the ritual of the retreat. 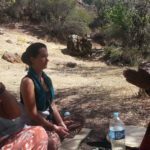 The instructions of the Master Shaman must be respected, as well as the rules of discipline and practice, without omitting any part of the instructions. The acceptance of the healing must be oriented to discernment and understanding, not based on blind submission. The client comes to work in all their vulnerable areas with diligence and precision. For this reason, he must have confidence in himself. Trust is in the Master and his techniques are fundamental to the success of the spiritual retreat. We recommend that before taking Ayahuasca, the contraindications of Ayahuasca be taken very seriously.